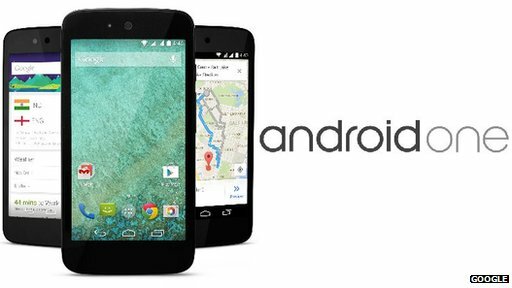 The Android 6.0 Marshmallow update is now available for users of Nexus. In fact, already they started to upgrade the Nexus 5, Nexus 6, Nexus 7 2013 and Nexus 9 (out of the plans of Google the Nexus 4 and Nexus 7 2012). This is the current operational status of the last update of Google. But what about the rest? In recent days we have published many rumors about the updates to come. In fact, just a few hours ago it has been known to the official list of phones from Sony that will be upgraded to Android 6.0 Marshmallow. Moreover, we learned that the Nexus were not the only ones to initiate the expected path of the update. And although we did not expect, today we have to inform you that the upgrade to Android 6.0 Marshmallow has also begun for Android One, the collection of low cost Google devices also has in its catalog. So far, Google has not made any statement about it, but the truth is that the data packet has already started running for the first generation of these devices. This includes MicroMax Canvas A1, Karbonn Sparkle V and Dream One, three models that are not available for all markets worldwide, but that certainly are in the hands of many users worldwide. If you’re one of them, today is your lucky day. But we know what the details of the update are. First, you should consider upgrading to Android 6.0 Marshmallow has begun to unfold in India, although it seems that in a few hours can make your progress towards other markets. All we can recommend is that you are attentive to the notifications, because you may be informed shortly. The update itself brings little improvement in the aesthetic section, but a lot of features in the functional. We talked about the famous granular permissions, feature enhancements copy, cut and paste, native support for microSD cards and fingerprint readers and even significant progress in point of autonomy, thanks in part to Doze project. 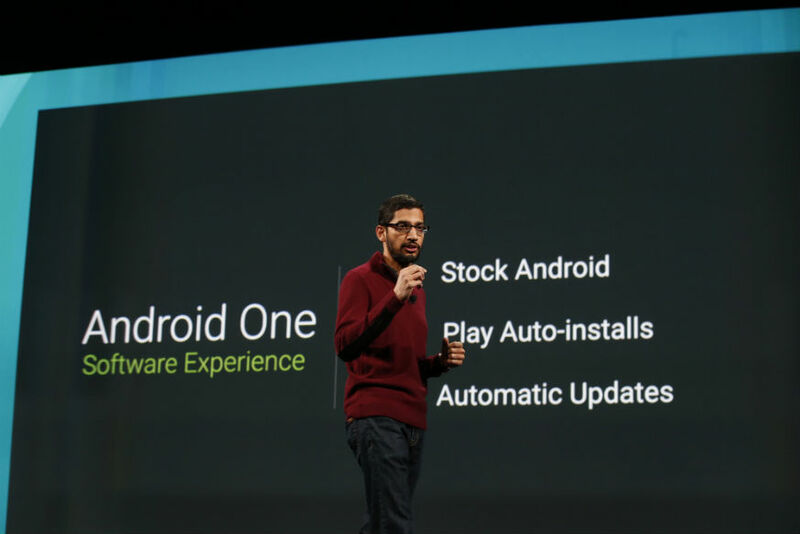 This entry was posted in News, updates and tagged Android 6.0 Marshmallow, Android One, Android One is also updated to Android 6.0 Marshmallow via OTA. Bookmark the permalink.